Douglas and Joe dive deep into topics you submit! Submit topics to Douglas and Joe and they will select one you submit and research and present it to you with their own special flair! 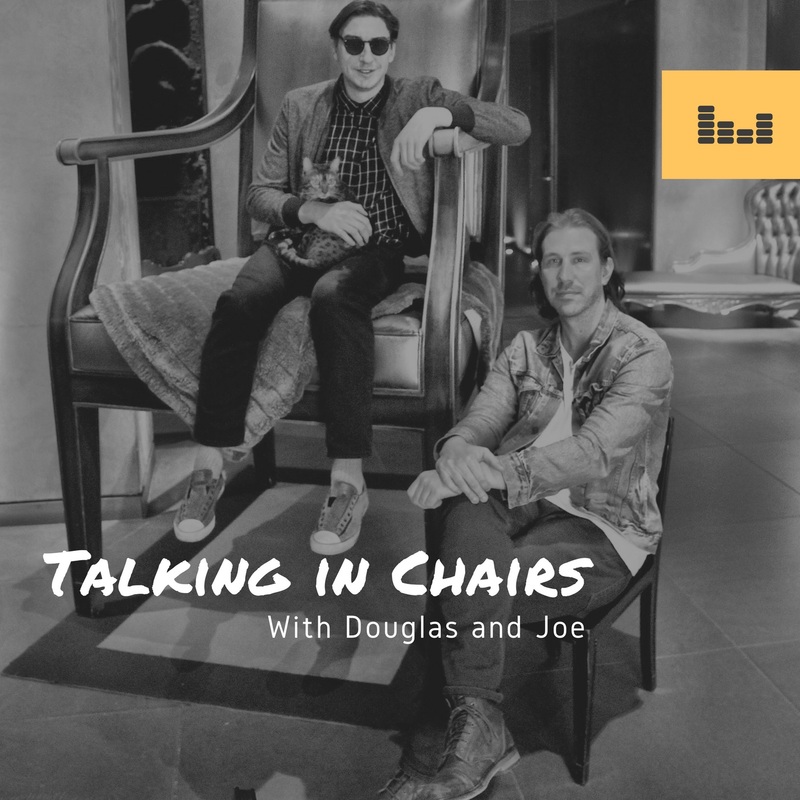 Our social media is "TalkingInChairs"
AND PLEASE SUBSCRIBE AND RATE OUR PODCAST!